Religious travelling has been and remains the oldest in human history. Pilgrimage has been a strong initiative which motivated people from all over the world to travel to holly and famous religious sites in Greece. 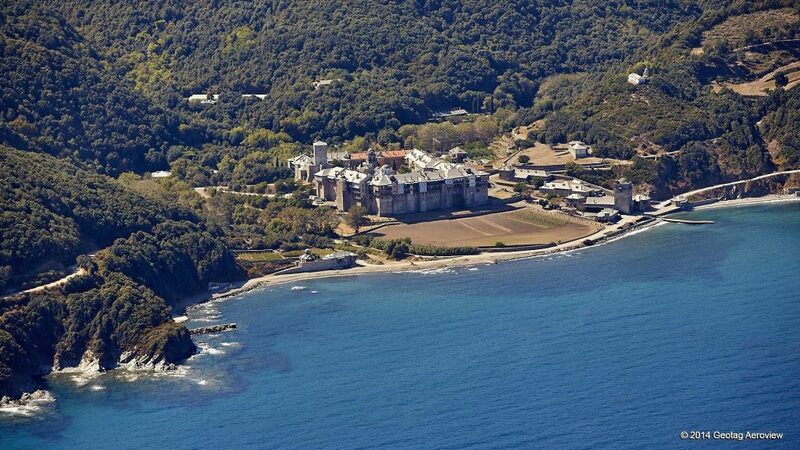 Some of them, like Mount Athos, are of an indescribable natural beauty, by the sea. Since antiquity, most of Greek people express their deep faith and devotion to God and for 2000 years they haven’t stop to build thousands of Byzantine and post Byzantine Temples. They have created mosaics, wall paintings, icons, innumerable chapels, convents and religious sites. The splendid Greek nature is intertwined with the blessing of God. Orthodoxy is associated with constructions and monuments of worship of various religions, which bring out the rare historical and cultural value of Greece. The visitor, touring around, can admire wonderful spots on the islands, as well as on the mainland. The high quality of art, testifies the devotion to the traditions, and reveals the abiding connection between Art and Religion. Try to explore the holly places and you will be astonished by the very important religious tourism points of interest that raise awe. Some of them are Mount Athos (the Autonomous Monastic State of the Holy Mountain), the monastery of Patmos island (the island of Apocalypse of John the Apostle), the impressive monasteries on the top of rocky mountains of Meteora, the one and only Church of Virgin Mary in Tinos island, with the miraculous byzantine Icon, where thousands of believers pour every year to pray, to plead for good health, and to ask for a miracle to save their life. Also the regions where Paul the Apostle travelled to, during his journeys. The monastic center of Papikion mountain in Thrace (Rodopi), the unique pilgrimage in Panagia (Virgin Mary) Soumela, Panaghia Ekatontapyliani in Paros island, Nea Moni in Chios Island, Mega Spilaio , Kalavryta, Monastery of Panagia Hozoviotissa at Amorgos, Cyclades, etc. Every rock, every cobblestone pavement, every mountain and island is a path to the spiritual exaltation. Just remember this: the travel to the other side of Greece which reflects the sense of religiosity during the centuries, is, basically, a trip through time, in an incredible way. I choose to give more info about Mount Athos, the ark of Orthodoxy, where only men have access. 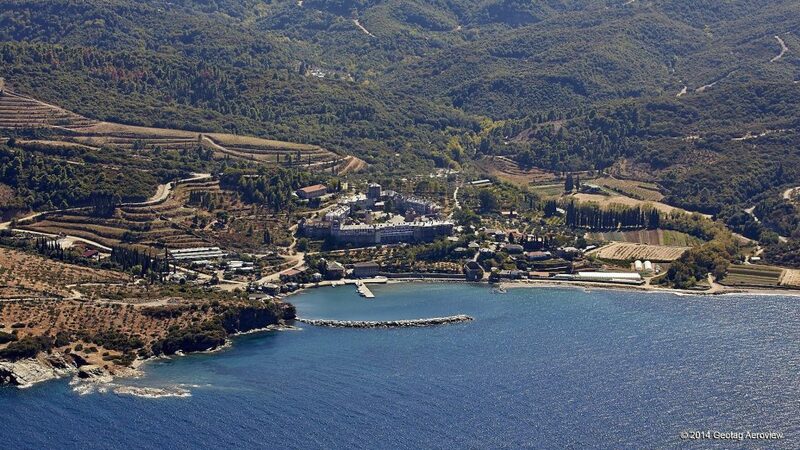 In the Eastern Peninsula of Chalkidiki, in a fascinating green nature and idyllic landscapes,the spiritual heaven is identified to the indescribable beauty. In the twenty big monasteries, the monks have led for centuries their monastic life in the convents, in the retreats and in the hermitages. 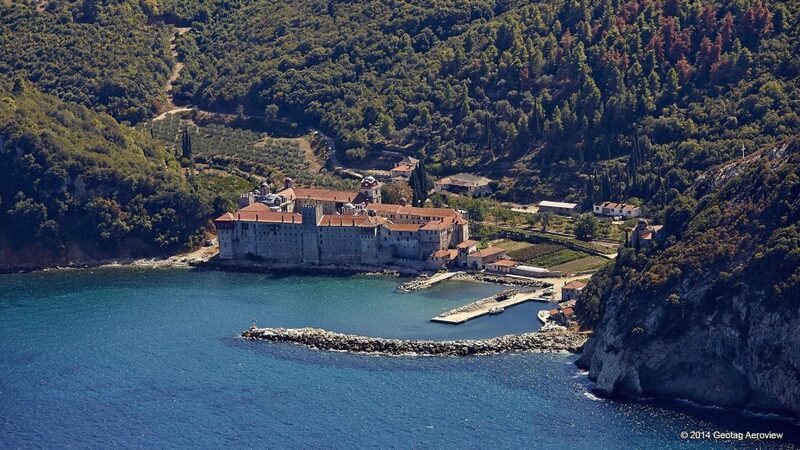 The visitor has the opportunity and the unique chance to experience a different kind of life in the Monastic State of Mount Athos. The imposing historical Monasteries, the marvelous cells built in caves or pendulous over rocks, castles, cupolas and campaniles, have been standing on the edge of the mountains for more than a thousand years. The psalmodies reach the sky and transfer the visitors into another dimension. Be prepared for a different rhythm of life: habits, philosophy, calendar, time, terminology, food, greeting, landscape, mountain paths, everything is an unspoken lifetime experience. For more info about religious tourism: www.visitgreece.gr , the official website of Greek National Tourism Organization.